Question: What is the meaning of "Rohingya?" A: There is no reason to look for a third force to explain [the conflict], to describe it and to talk about solutions. It is absolutely clear that in the context where Arakan is, you have a very particular situation which you do not have in other so-called minority areas. In Karen, Kachin or Chin, we're normally talking about the majority Myanmar who confront the local minority group, which is actually a majority of that area. But here you have three involved—you have Rakhine Buddhist, you have Muslim on the other hand and then you have the government. When you have three, it is always easy to have two against one. Now Muslims would argue they are Rakhine Buddhist and Myanmar Buddhist who play against us. It's always easy to argue that. A: No, Rohingya use "racist Buddhists" and the other side will use that. There has been violence, there are a number of other words and we should be sensitive about the use of these words. Now when somebody comes to use the word "genocide" against Muslims, that is also way beyond anything that matches with reality. I think "hate" is okay as the term you can use as kind of a common word. But to use "racism" always supposes a kind of ideology. I don't see among Buddhists this kind of ideology. It's kind of dislike. You have xenophobia, you have ranges of other words you can use to describe more correctly and more justly what we see. Q: Is the international media mistaken when they use phrases like "genocide of the Rohingya?" A: I would probably say people should sit down and say what they want where there are problems. They want to have peaceful life, they want to have a happy life and see a future for their children. You see other people have what you don't have. In the other community, in the best of their mind, they realize that the other people will not disappear—like it or not, they are not going to disappear. They need to find one way or another to live together. There are many issues that people who are living there, whatever religion, could share. They will confront their own interest and future for the development of Rakhine State, for the people who live there. If they could work together, they could be more efficient instead of fighting together. A: My answer is that Rohingya is not an ethnic concept. 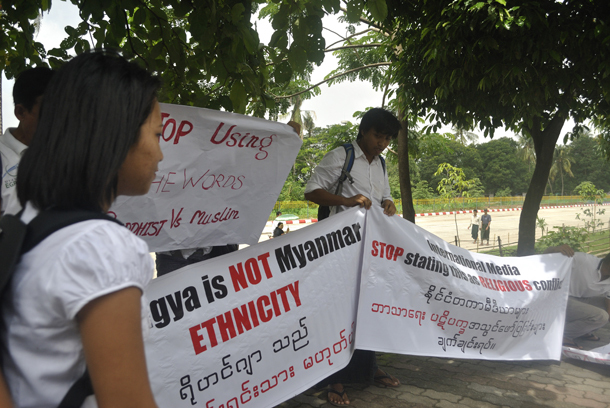 Okay, they can stand up and say we are an ethnic group inside Myanmar. But I think that is not the best way. When you argue we are Muslims and we have been living in Rakhine for several generations, nobody can deny it. For me, Rohingya is the term, which is an old word that has been claimed as above all as a political label after the independence of Myanmar. For the moment, I do not see that all the people there readily submit to one and a single label. When I was in Bangladesh, people pointed out Muslims to me who originally lived in Rakhine. They have now moved to Bangladesh and when you ask them, "are you Rohingya coming from Rakhine?" 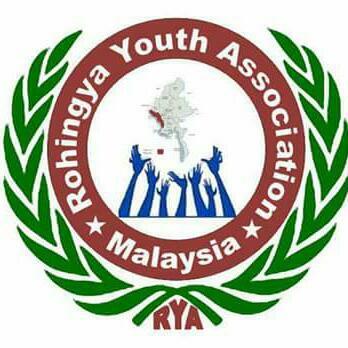 they say, "no, we are Muslims who live in Rakhine, we do not take for us the label Rohingya."